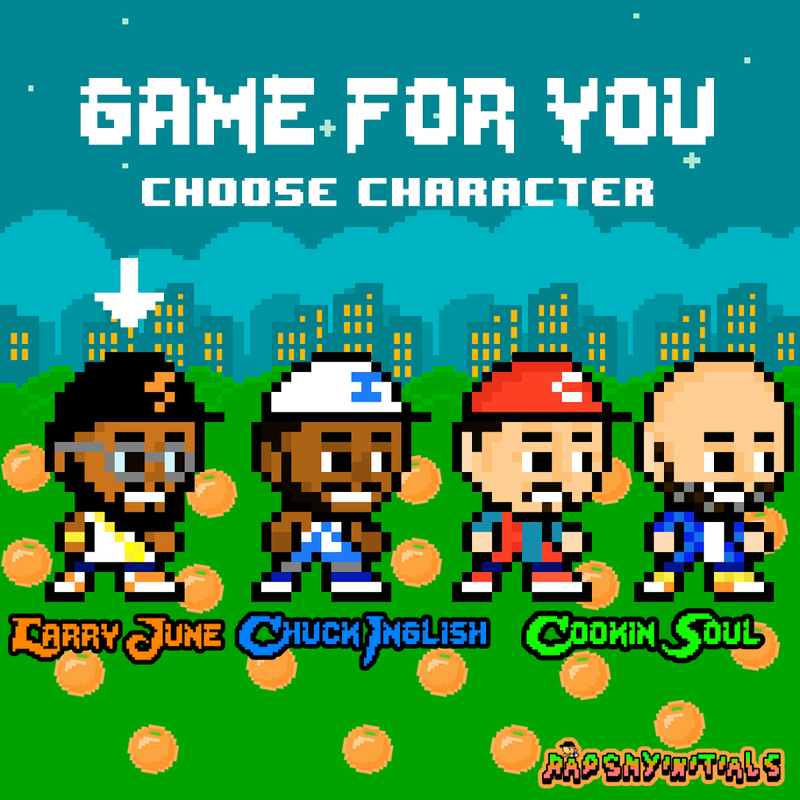 Looking to build off the momentum generated from his collaborative mixtape with Sledgren Sock It To Me, San Francisco’s buzzing new artist Larry June decides to come through today and share his latest offering called “Game For You” featuring Cool Kids’ own Chuck Inglish. Over the mellow, Cookin Soul-produced beat, Larry & Chuck show off their effortless rhymes & laid back delivery, while providing the perfect whip essential record to cruise around to. Look for it to see life on Larry’s upcoming EP with Cookin Soul, which is coming real soon. Stay tuned.